I haven't read many middle grade books this year since my niece has finally gotten the reading bug AND can find books she enjoys on her own. But I kind of miss reading the same books she is and discussing them with her. We are still reading The Gateway Chronicles, but that is it as she loves fantasy novels much more than me (she just finished up The Mortal Instruments series). So when I was asked to review The Time-Traveling Fashionista and Cleoptra, Queen of the Nile by Bianca Turetsky, I couldn't say no. Outside of the time traveling, it is historical fiction (a genre I enjoy). My niece has read the first two books in the series and loves it. A few weeks before being asked to review, I had noticed a third book was due out and was already planning on it being a Christmas present. So of course I was excited to get to to read it early. And I was not disappointed (my niece does have good taste in books) and thoroughly enjoyed the book. 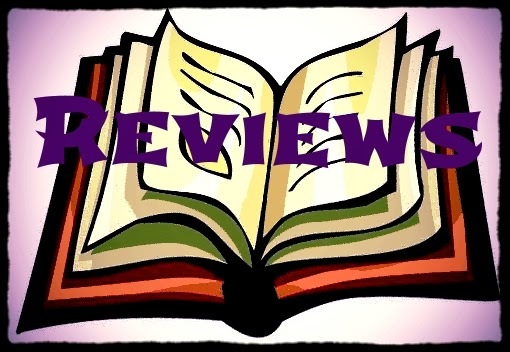 Middle grade books can be hit or miss for me. While I can objectively say a middle grade book is good or not for the age group, I don't always enjoy it personally as an adult. I can say with 100% truth that I enjoyed it as an adult reader. I liked it so much I'm going to have to borrow the other two books in the series from my niece. The writing is sophisticated enough that it holds the attention of an adult reader, yet it isn't "over-the-heads" of the intended reader. And the story is so engaging that the reader of any age will be enthralled with it. Louise is a pretty average 12 year old who is in love with vintage clothing. An invitation to the Traveling Fashionista Sale has her not only finding a great party dress, but traveling through time on an awesome adventure. While Louise is only suppose to be visiting the set of the 1963 filming of Cleopatra, she "accidentally" is transported back to the day of Cleopatra - a deadly time she soon finds out. She learns some important life lessons and the ending promises more adventures are to come. If you are looking for an adventure to share with your daughter, then The Time-Traveling Fashionista and Cleopatra, Queen of the Nile should be on your to read list. While it is the third book in the series, it totally reads well as a stand alone. But, hey, a long school holiday is just around the corner so why not get all three to enjoy this winter. 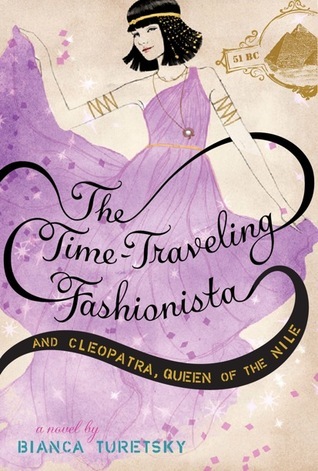 Buy The Time-Traveling Fashionista and Cleopatra, Queen of the Nile at Amazon. Girl Who Reads is an Amazon advertising affiliate; a small fee is earned when purchases are made at Amazon through the above link. A free e-galley was provided by the source.